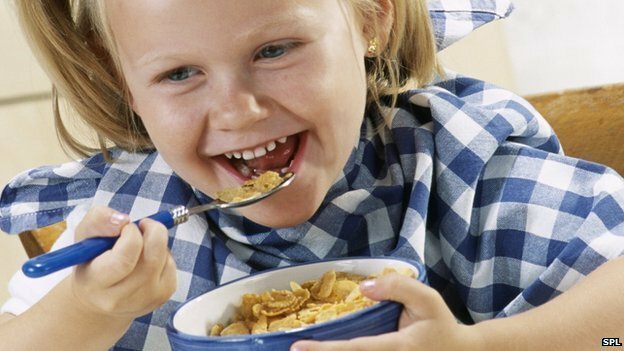 Breads and cereals accounted for more than one-third of the salt in children’s diets. A fifth came from meat and one-tenth from dairy products. Children should eat less than a teaspoon of salt a day, but 70% of the 340 children in the study published in hypertension ate more than this. Manufacturers say they are reducing salt in many products, including bread. The Department of Health said its voluntary salt reduction code with manufacturers was working, but agreed that more progress is still needed. The study authors say efforts must be redoubled because salt increases the risk of high blood pressure from a very young age, and high blood pressure can lead to heart disease and stroke. 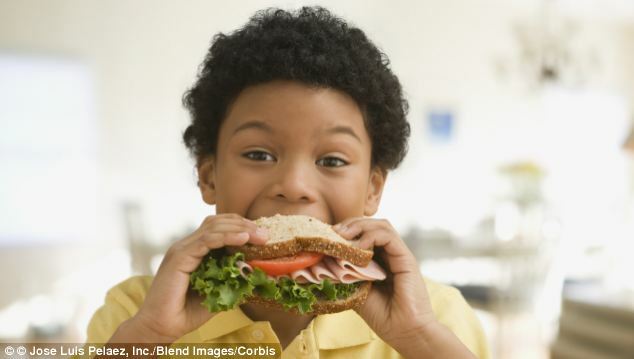 Researchers asked the parents of the 340 children to keep a detailed food diary and take photos of all foods and beverages their child consumed, as well as any leftovers. At the same time, the investigators analysed urine samples from the children to get an objective measure of salt intake. On average, five and six-year-old children in the study consumed 3.75g of salt a day which is more than the recommended 3g maximum. Eight and nine-year olds consumed 4.72g a day within their 5g limit. Thirteen to 17-year-olds consumed 7.55g a day which was more than the 6g limit. Mostly boys tend to have higher salt intake than girls, particularly in the older and younger groups – about 1g higher per day in 5 to 6-year-olds, and 2.5g per day higher in 13 to 17-year-olds. Luciana Berger MP, Labour’s shadow public health minister, said, ” We are consulting parents and experts about what’s in children’s food and whether they would find it helpful to have maximum levels of sugar, fat and salt.” Each 1g reduction in salt consumption would save thousands of lives from heart disease and strokes. Manufacturers insist they are reducing salt in many products, including bread.